Gulf Shores home equity loans have nearly doubled this year, partly due to the continuous increase in the price of homes. The rise in home values has pulled more and more borrowers out from underwater. While the share of borrowers that cashed-out some Gulf Shores home equity has increased considerably over the past year, the refinance volume has also fallen sharply, resulting in a relatively small amount of equity cashed-out. Nationally, the volume of cash out refi's is roughly $8 billion, which is less than one-tenth of what we saw at the peak in mid-2006. On average, that's an interest rate reduction of about 1.3 percentage points — a savings of about 24% On a $200,000 loan, that translates into mortgage interest savings on average of about $2,700 during the next 12 months. Of borrowers who refinanced during the third quarter of 2014, 36% shortened their loan term, a 4% decline from the previous quarter. From 1990 through 2013, on average 28% of borrowers shortened their term. About 72% of those who refinanced their first-lien home mortgage maintained approximately the same loan amount or lowered their principal balance by paying in additional money at the closing table, unchanged from the previous quarter. Twenty-eight percent cashed-out some of their Gulf Shores home equity, the highest share in five years; the peak on cash-out share was 89% during the second and third quarters of 2006. 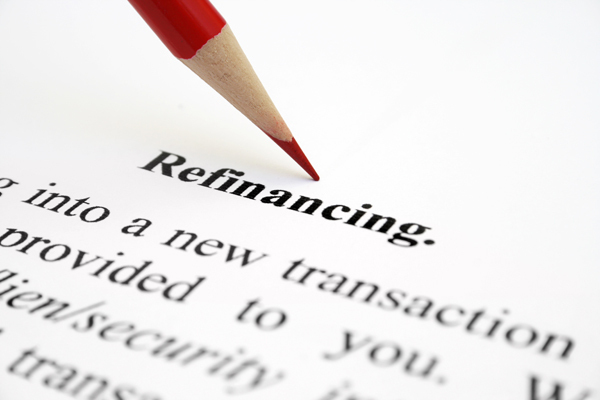 We have more articles concerning refinancing and Gulf Shores home equity loans in our Gulf Shores Mortgage Info section of articles under Gulf Shores Real Estate Categories to your right. We also post daily tips and information at Twitter, and also on our Facebook page. Be sure to look us up and follow us there as well.